With Super Duty dual tank vacuum pumps, you can service up to six different areas at the same time. 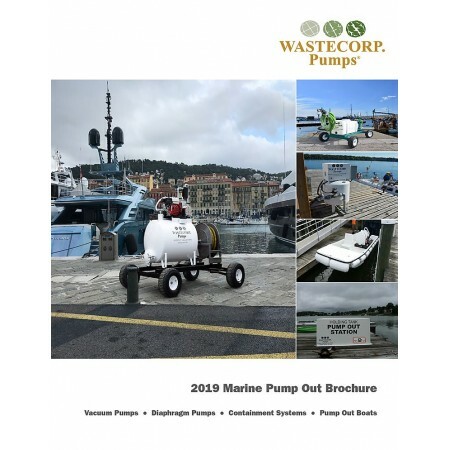 This translates to pumping out up to six different waste pits, boats, lagoon locations or restaurant waste trap grease barrels. You select from 2", 3" or 4" connection sizes and configure the control panel with one of our vacuum pump engineers to suit your specific needs. Vacuum power options are available from 70 , 92 , 108 , 116, 180, 363 CFM. Powerful Pump Suction. Powerful Discharge. 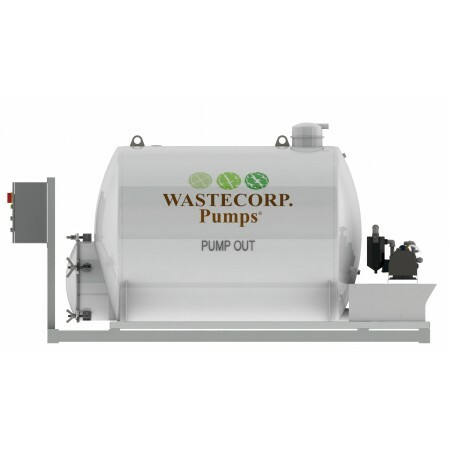 With a Wastecorp Super Duty Vacuum Pump you can pump up to 3,000 ft. and discharge up to 3,000 ft., making your pump a powerful productivity enhancer for your job. 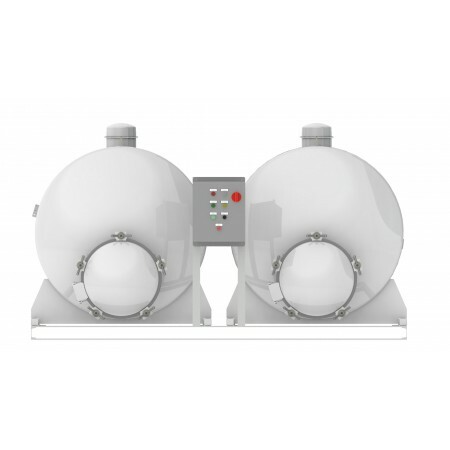 Dual tank configurations are available in 125, 250 , 450 or 600 gallon systems each. 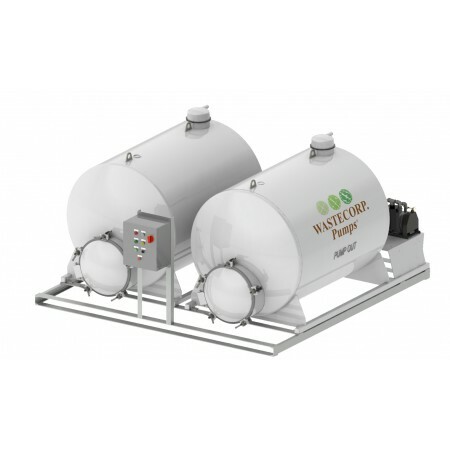 You select from powder coated, galvanized or stainless steel tanks.